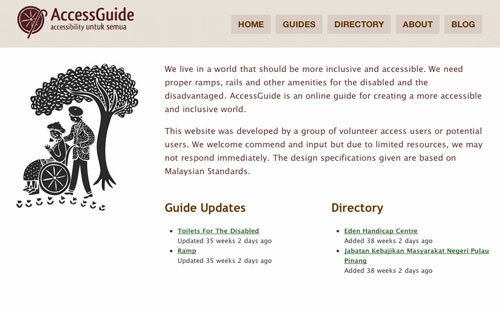 AccessGuide is an online accessibility guide run by a team of activists, half of which are disabled. Content is based on UN guidelines. The challenge with this site was creating one with a user-friendly CMS that would be easy for the team to maintain.